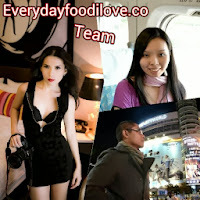 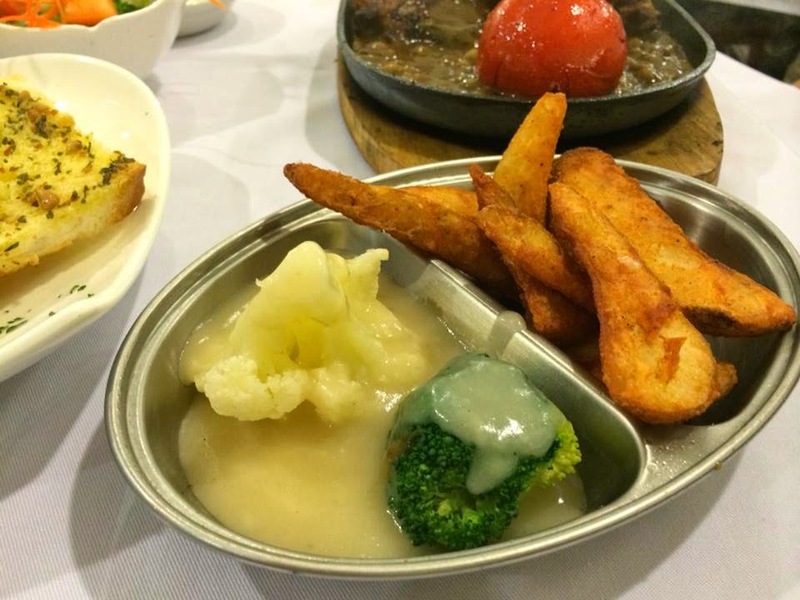 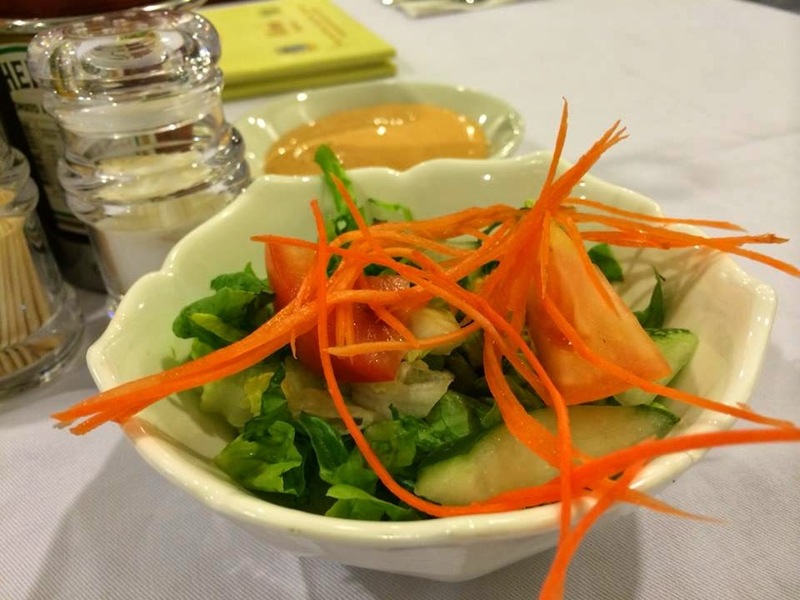 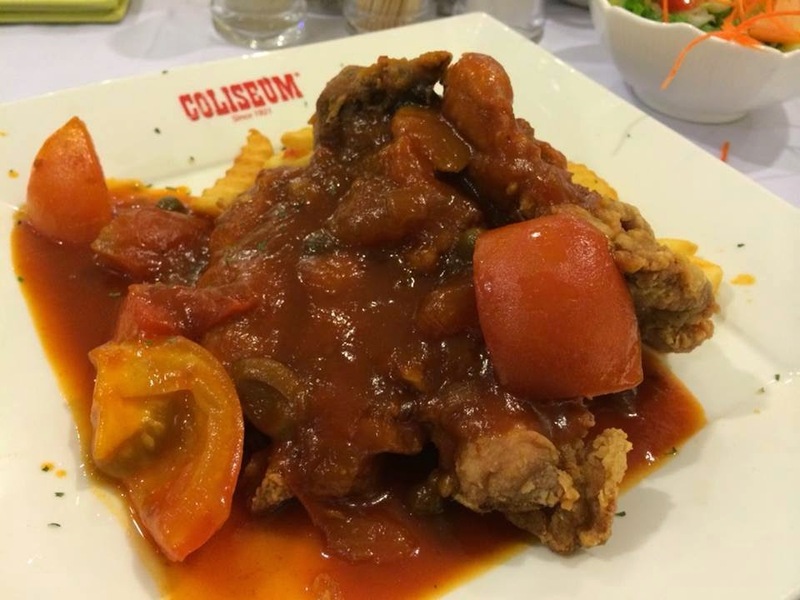 Coliseum Cafe is a new popular dining spot in KL. 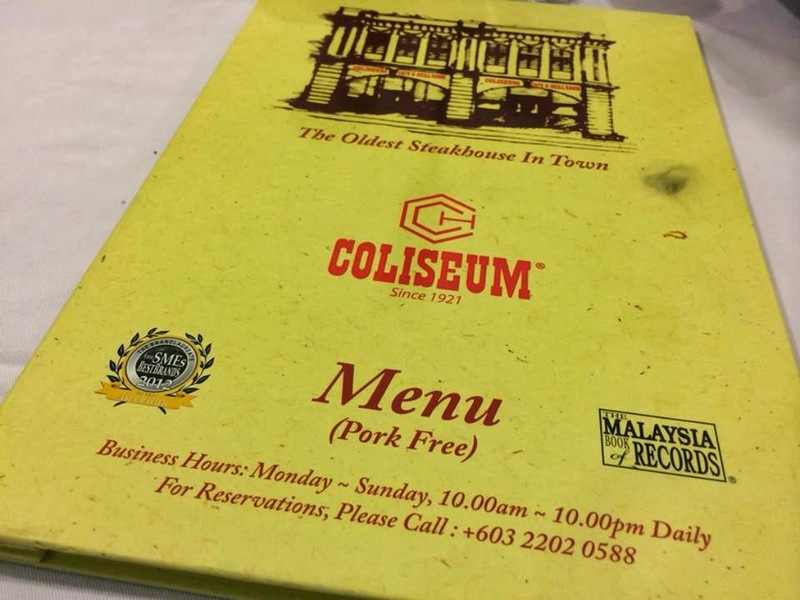 This legendary cafe which is located in Jalan Tuanku Abdul Rahman, has been around for almost a century. 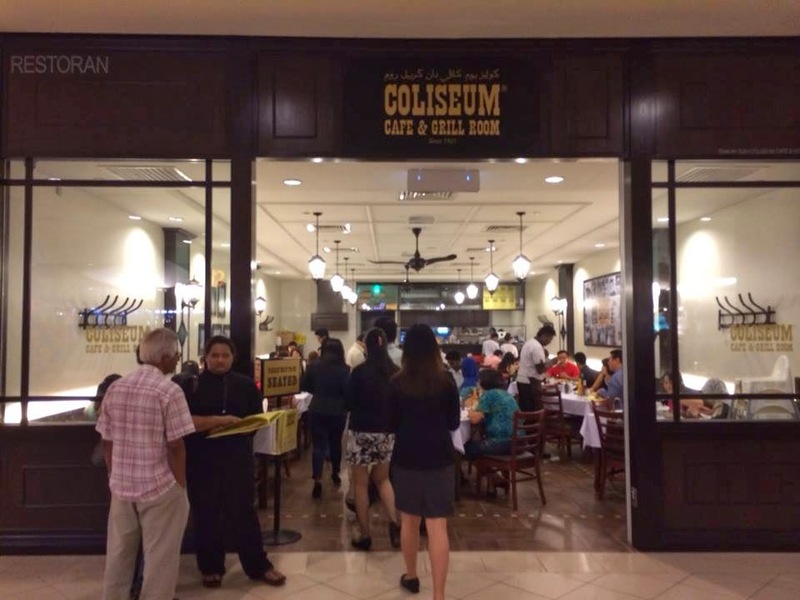 Apart from the flagship Jalan Tuanku Abdul Rahman outlet, Coliseum Cafe is now found at Petaling Jaya's Plaza@33 and the Mid Valley Megamall in the Klang Valley. 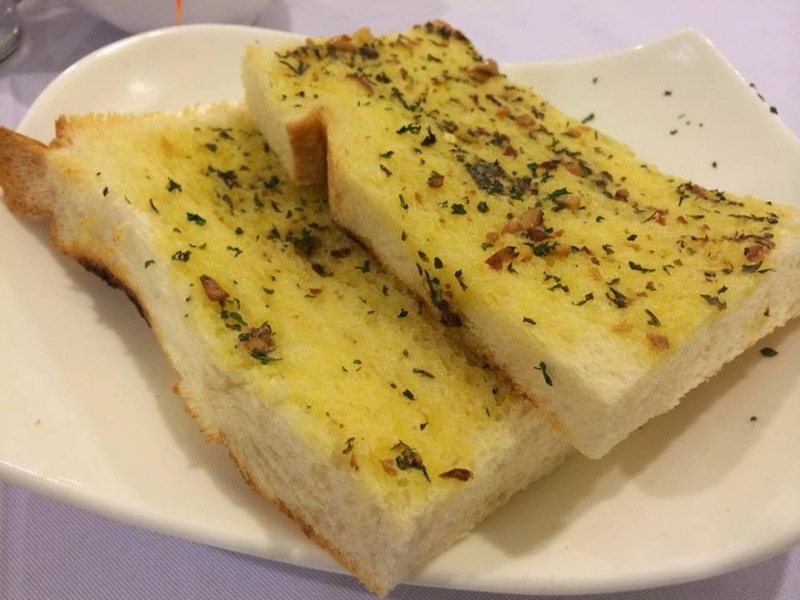 The Toasted Garlic Bread is a delicious side dish. 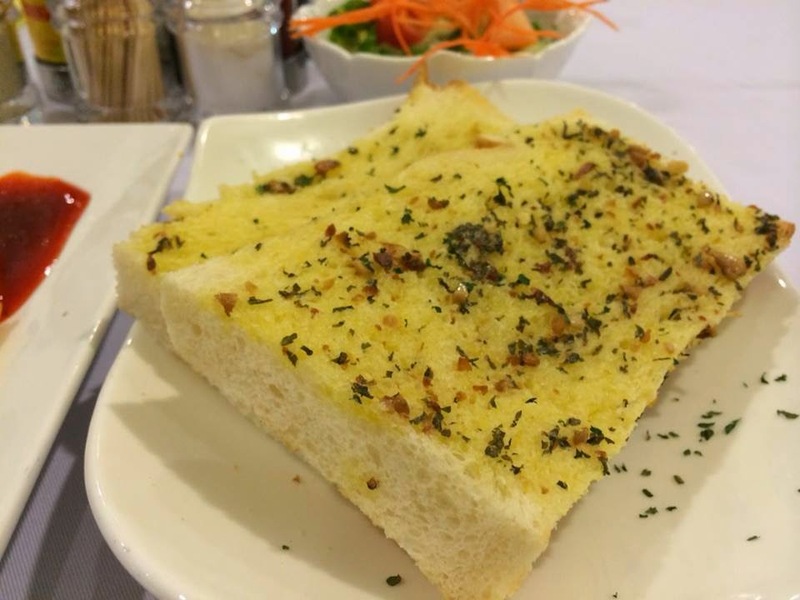 It was crusty and fragrantly good with mild savoury flavour. 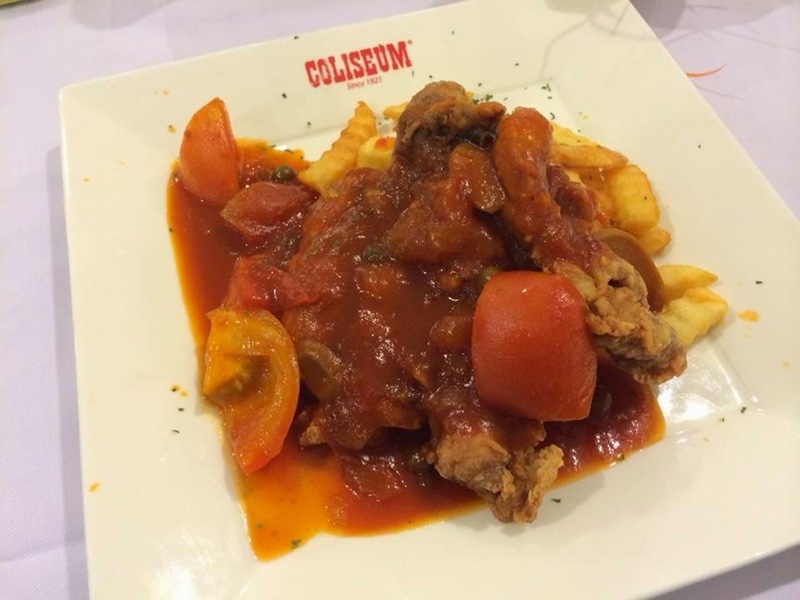 Hainanese Chicken Chop is one of the signature dish of Coliseum Cafe. 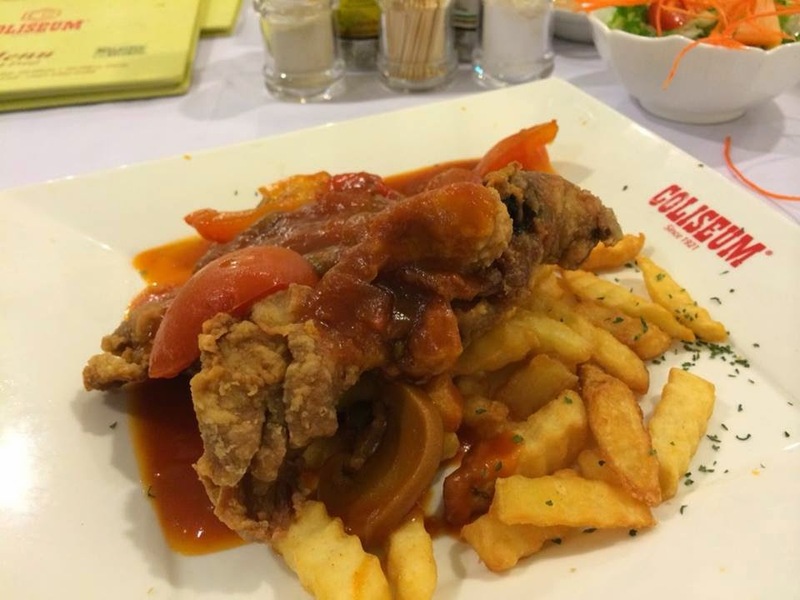 The chicken was crispy on the outside while tender and juicy inside. 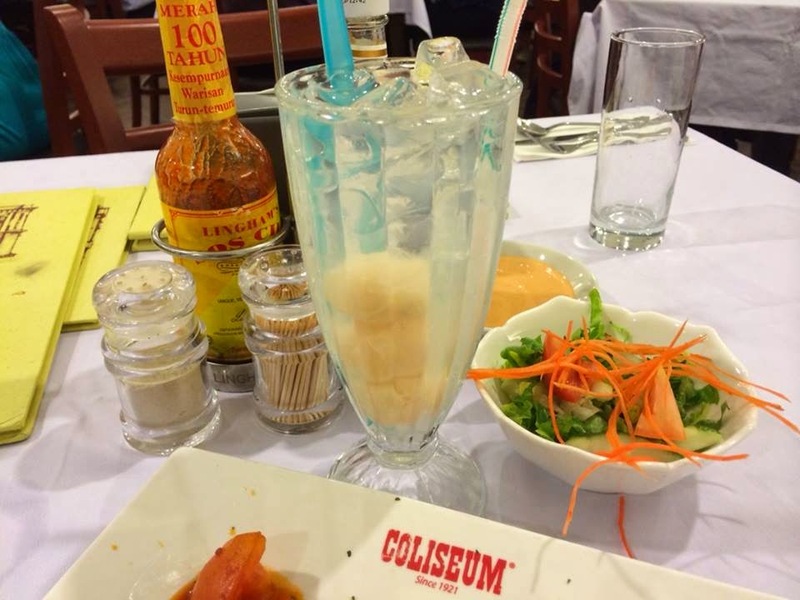 Topped with appetizingly good, sweet and sourish sauce, it was really tasty. 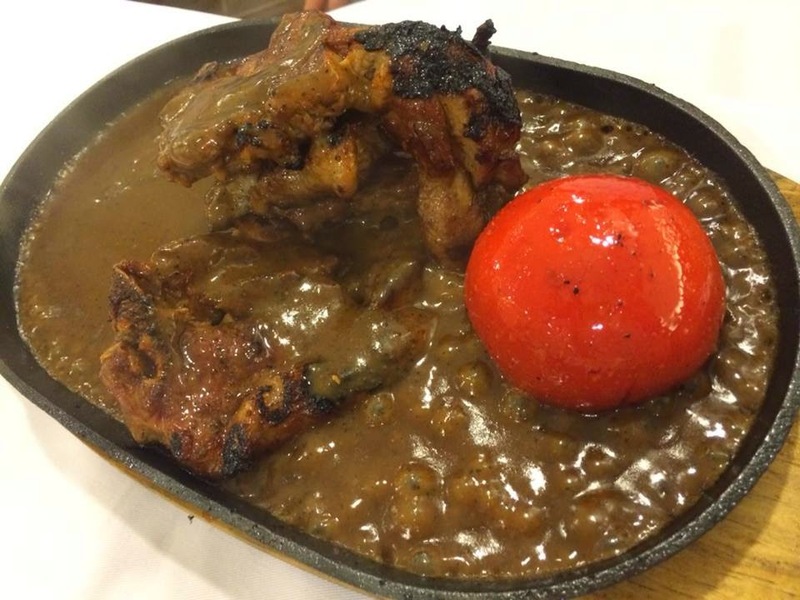 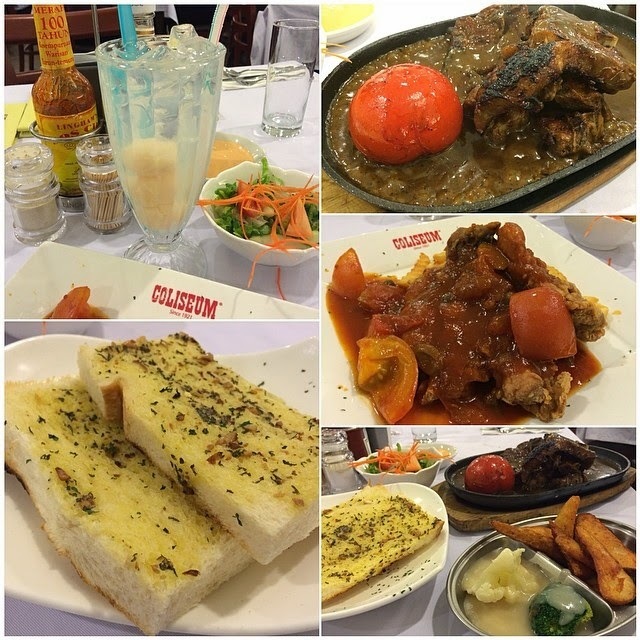 Served piping hot on a sizzling plate, the NZ Lamb Chop was exceptionally good. 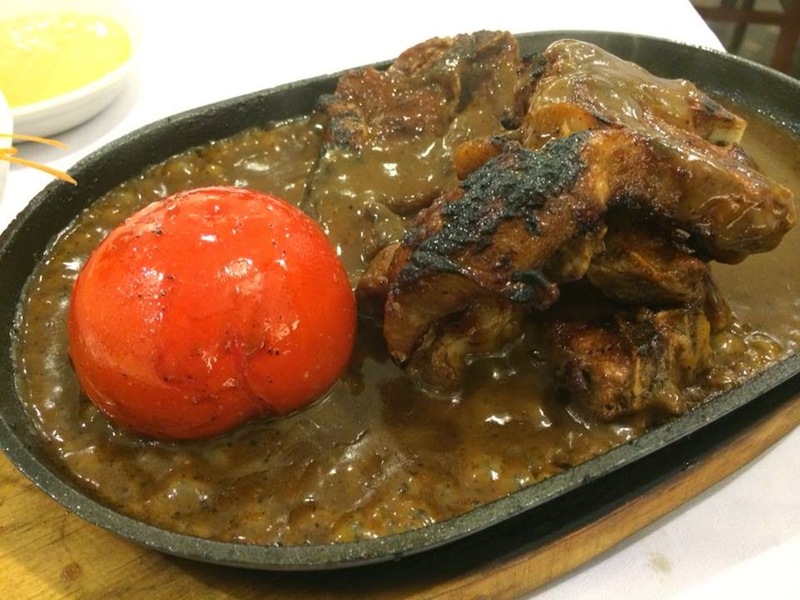 The meat was tender, juicy and not gamey at all. 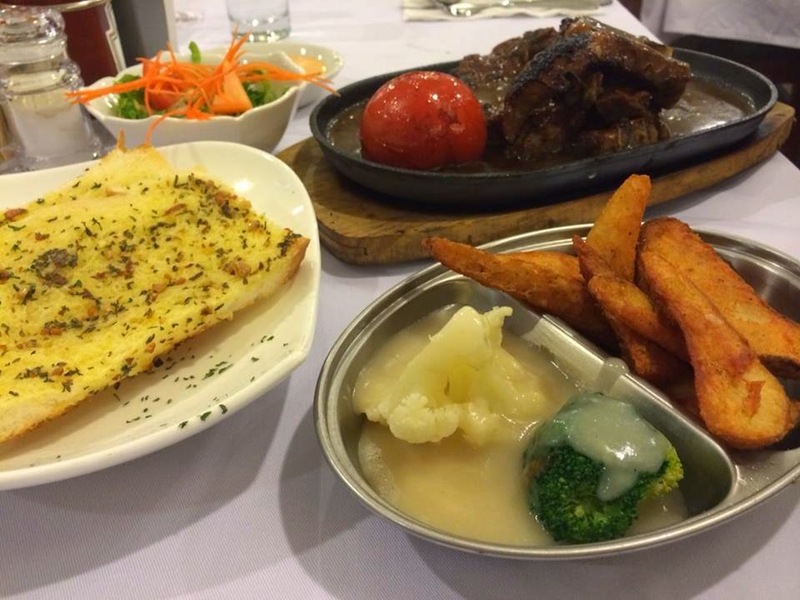 Served with rich and delicious sauce, it was simply irresistible.